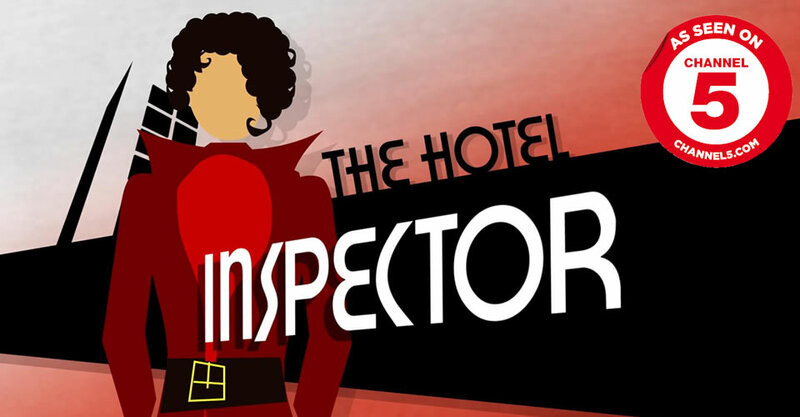 Pool Coating System 10 recently featured on the Channel 5 show 'The Hotel Inspector'. 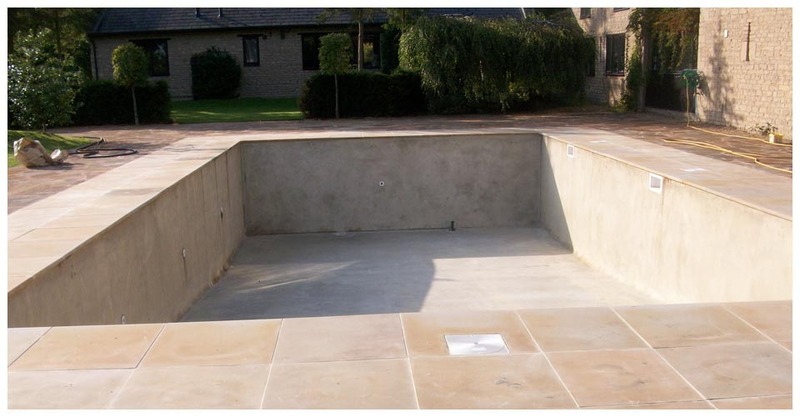 Is your swimming pool looking tired and washed out? Then welcome to PoolCoating System 10, the complete swimming pool coating system. 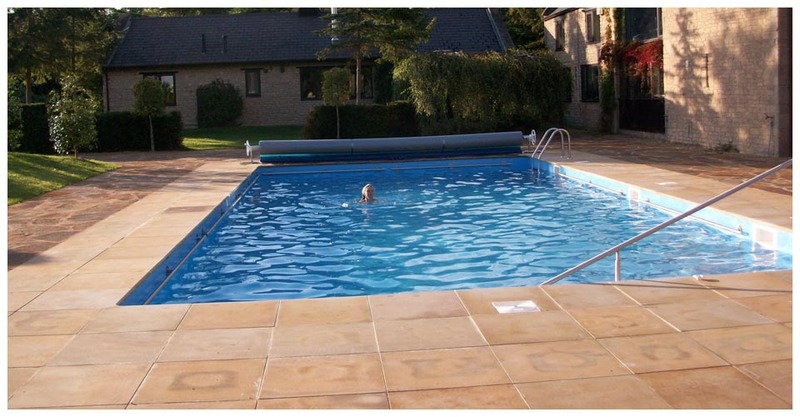 PoolCoating System 10 has been protecting swimming pools across Europe for years. 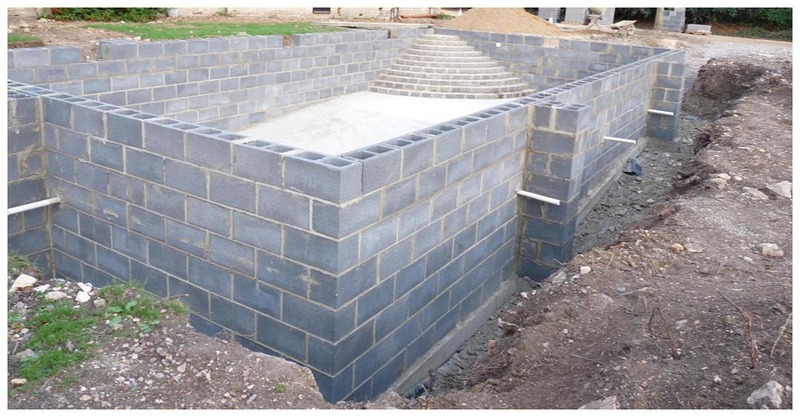 The system is straight forward to apply and can be rollered or sprayed. Traditional swimming pool paints simply don't give a finish that looks or feels this good, and they certainly don't last as long. PoolCoating System 10 has proven itself in the most arduous of conditions and is the coating system of choice for many pool managers. PoolCoating System 10 bonds tightly to the treated surface and resists cracking, crazing, peeling and chipping. 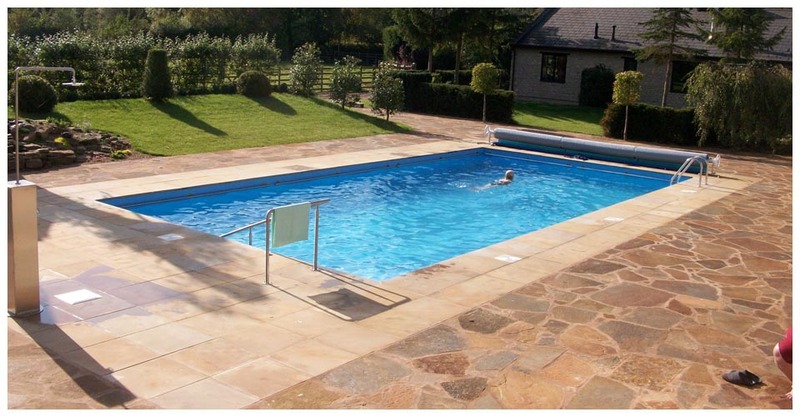 Click on the 'Coated Pools' link at the top of this page to see more examples of where PoolCoating System 10 has been used. PoolCoating System 10 is simply the most effective swimming pool coating system available anywhere. For private and commercial owners alike, PoolCoating System 10 is highly affordable and significantly reduces the number of times a pool must be drained and re-filled during its lifetime. This allows you to keep your pool open for longer than those treated with traditional swimming pool paint and saves money in the process. Application is straight forward. Poolcoating System 10 can be applied with a roller or sprayed giving your pool a fresh new look in just a few days. Clear instructions are included and free technical support is available over the phone if you require any extra help. No more worries about re-painting your pool every other year. PoolCoating System 10 is available in a large range of colours and can be applied to many surfaces such as sand and cement render, marbelite, glass fibre as well as over the top of existing paints and chlorinated rubber. If you have pool with a liner, then simply remove the liner and apply PoolCoating System 10 to enjoy a pool that looks so much better at a fraction of the cost. Pool Coating System 10 is the coating system of choice for many pool managers and has been used by prestigious companies such as Walt Disney and Warner Bro’s. The system bonds so tightly to the treated surface that it resists the cracking, peeling and chipping induced by the constant stress on the pool, which so many other coatings succumb to after a few years. Antel provide the highest quality swimming pool paint. Manufactured from decades of testing and formulating, we provide our customers with the highest quality swimming pool paint available on the market today. 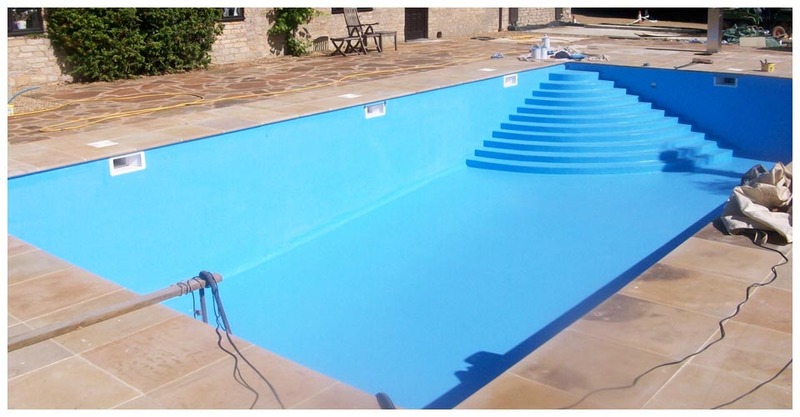 Our formulations are not diluted by high percentages of solvents unlike some cheaper alternatives, meaning the finish to your pool could last up to 10 years. 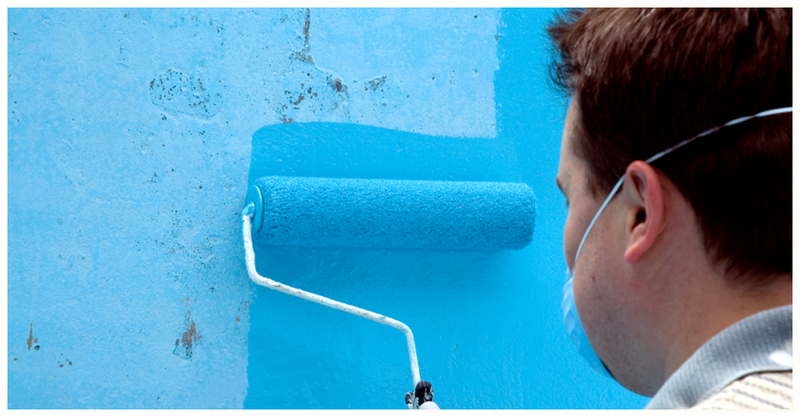 Our swimming pool paint is easy to apply with a brush, roller or spray. 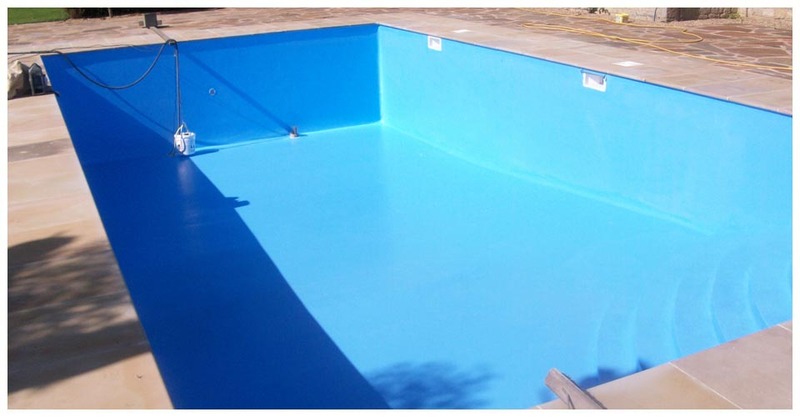 It comes supplied with detailed instructions and is quick drying, meaning your newly painted swimming pool should be ready in just a few days. Our three coat pack provides two colour coats, whilst the final coat protects the underlining layers from chemicals and chalk resistance, and gives a smooth finish. 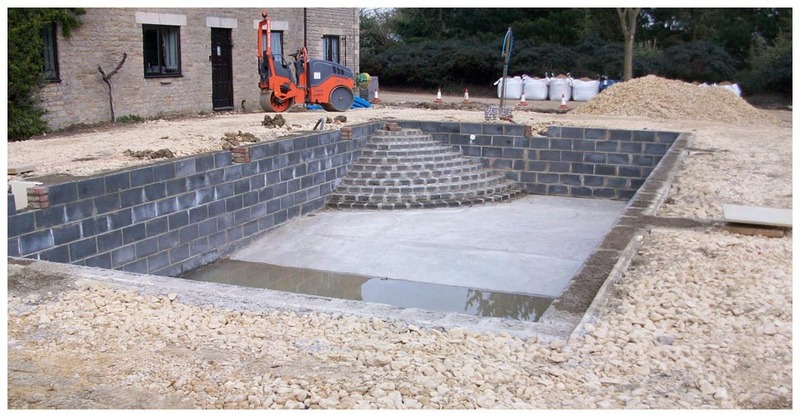 The applications for Antel PoolCoat System 10 are extensive and it can be used virtually anywhere, including concrete, marble or masonry requires protection or waterproofing. Should the top coat eventually begin to wear thin after a number of years, a new coat can easily be applied without re-applying the colour coats underneath, saving you time and money in the process.